Opera users, update your Web browser! Not that it matters politically because obviously she's a female Republican dunce and he's a male Democrat genius. Guess what? They're about to meet in the 40s. Depending, of course, on which recent set of numbers you peruse and how the questions are phrased, 307 days into his allotted 1,461, the 44th president's approval rating among Americans has slid to 49% or 48%, showing no popularity bounce from his many happy trips, foreign and domestic. 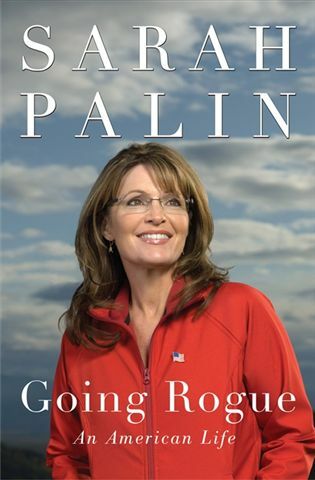 Riding the wave of immense publicity and symbiotic media interest over her new book, "Going Rogue," and the accompanying promotional tour, Palin's favorable ratings are now at 43%, according to ABC. That's up from 40% in July. One poll even gives her a 47% favorable. Most recent media attention has focused on the 60% who say she's unqualified to become president. Her unfavorable rating is 52%, down from 53%, which still doesn't ignite a lot of optimism for Palin lovers. On the other hand, 35 months before the 2008 election, that Illinois senator was such a nobody that no one even thought to ask such a question about him. Things seem to change much more quickly these days. Saturday night Palin's book bus swung by a mall in Roanoke, Va., a state Obama won a year ago but just recently elected a Republican governor to replace departing Tim Kaine, the chairman of the Democratic National Committee. The former Alaska governor wanted to greet the hundreds of fans already lining up in 39-degree weather for her Sunday morning signing. "She brings out a different crowd," Salem Republican Party Chairman Greg Habeeb told the Roanoke Times. Habeeb was struck by the numerous non-Republicans he spotted in the line snaking all over the mall. "She taps into something that the Republican Party really needs to tap into." Sunday, Palin flew ahead of her bus to visit the Rev. Billy Graham and his son Franklin at the father's North Carolina home before her appearance today at Fort Bragg. 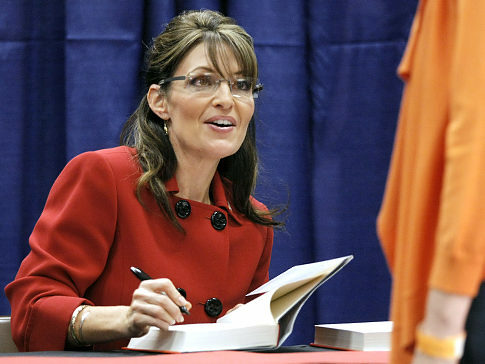 Overall, Palin's, well, campaign will visit 25 states, most of them politically crucial. Florida gets the most stops, three. Everybody thinks 2012 when they think of Palin, who last week pushed Oprah Winfrey's television show to its highest ratings in nearly three years. Remember, though, in 2012 the first hurdles a rehabbed candidate Palin would face are her own party's primaries, where diligent conservatives conscientiously come out to play. If she somehow mobilized Iowa's white evangelicals as Mike Huckabee did to win the 2008 season-opening caucus, many bets would be off about her unelectability. Right now, Palin holds 65% approval among white evangelical Protestants, not a bad place to start, if she decides to. 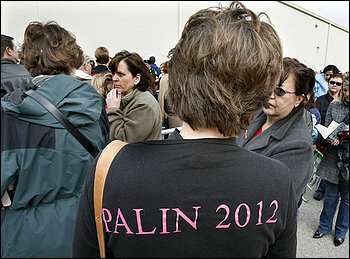 Anyway, Palin says 2012's not on her radar. Which is a good idea. 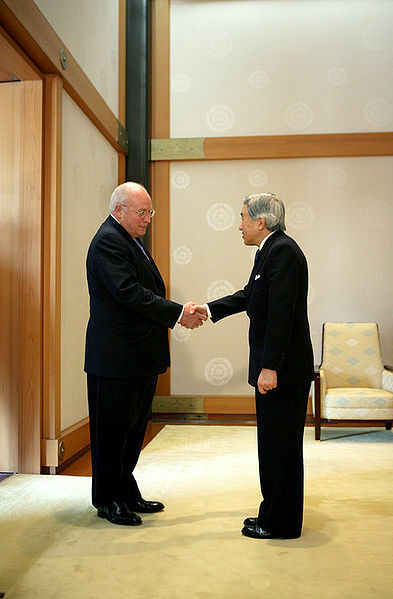 The year 2010 is much more important for both of these political personalities. No longer holding any office and personally set financially by the book's runaway success, Palin can devote her SarahPac and the entire year to collecting chits from local Republicans. As Mitt Romney has already been quietly doing. Other Republicans will no doubt nominate themselves to join along the way, especially if Obama looks vulnerable after November 2010. 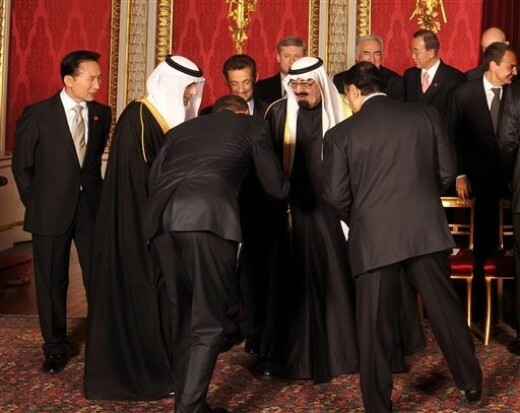 Although presidential incumbency has hardly kept Obama chained to the Oval Office, he and Vice President Joe Biden now own the U.S. economy, where their much-vaunted $787 billion economic stimulus package has so far stimulated unemployment to grow by from 8% to more than 10%. And then there's the growing deficit dread and the mounting costs — human and financial — in the increasingly unpopular Afghan conflict, where Obama is about to commit more U.S. troops at the end of the eighth and worst casualty year of the war. We'll all hear much next year about how jobs are the last thing to improve in a sour economy, even in congressional districts that don't actually exist. Which is too bad for Democrats because jobs are the obvious first measure the public uses to measure the economy. Historically, the White House party loses about 17 House seats in a normal midterm election cycle. That wouldn't change control of the House. Much of that turnaround was attributed to Clinton having run in 1992 as a centrist and then immediately pushed a more liberal agenda involving healthcare reform. But that couldn't possibly happen again because of the popularity of Democratic House Speaker Nancy Pelosi, whose current favorable poll ratings are — let's see here — OMG, only about half of Palin's. We need more sensibile advertisements like this one. Note that it never attacks a group of people or says "the other side is stupid." It is nothing but common sense FACTS, spoken by a non-politician who has a ton of experience with the exact topic being spoken about. THIS is what civil debate is all about. From the web site rethinkreform.com. O ... M ... G !!! "V" starts tonight on ABC at 8:00 Eastern (7:00 Central). The news media swoons in admiration — one simpering anchorman even shouts at a reporter who asks a tough question: "Why don't you show some respect?!" The public is likewise smitten, except for a few nut cases who circulate batty rumors on the Internet about the leader's origins and intentions. The leader, undismayed, offers assurances that are soothing, if also just a tiny bit condescending: "Embracing change is never easy." So, does that sound like anyone you know? 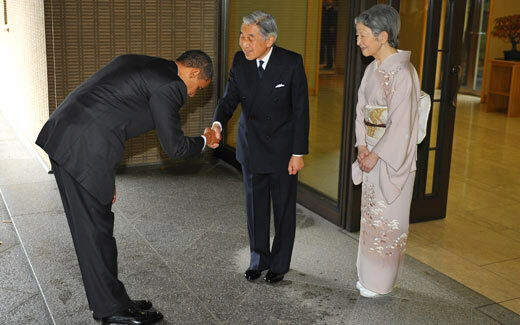 Oh, wait — did I mention the leader is secretly a totalitarian space lizard who's come here to eat us? The aliens — who become known as V's, for visitors — quickly enthrall their wide-eyed human hosts.